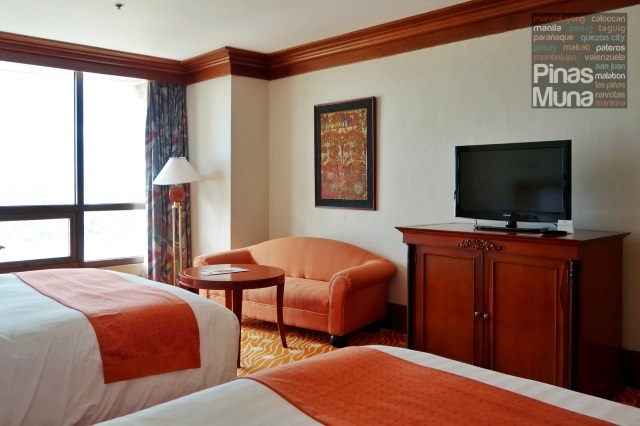 Holiday Inn Manila Galleria is a 285-room hotel located in Ortigas Center, Quezon City. 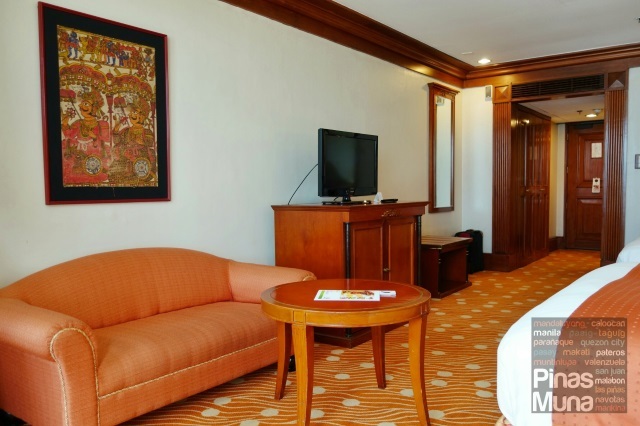 The four-star hotel is conveniently interconnected to Robinsons Galleria, breaking the hassle of exiting the hotel to go to the mall. 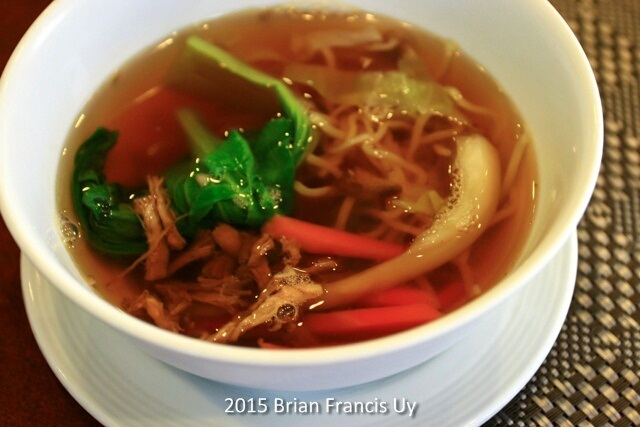 We often visit Robinsons Galleria to shop, watch movies or when we feel like eating out on a weekend. 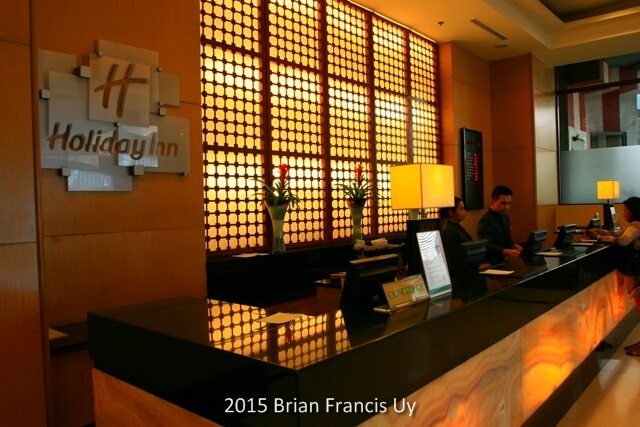 It is only now that we got the chance to visit Holiday Inn Manila Galleria for a family staycation. Upon arrival on a busy Saturday, I was greeted with a roster of tourists and families with small kids, excited to have a relaxing staycation like us. 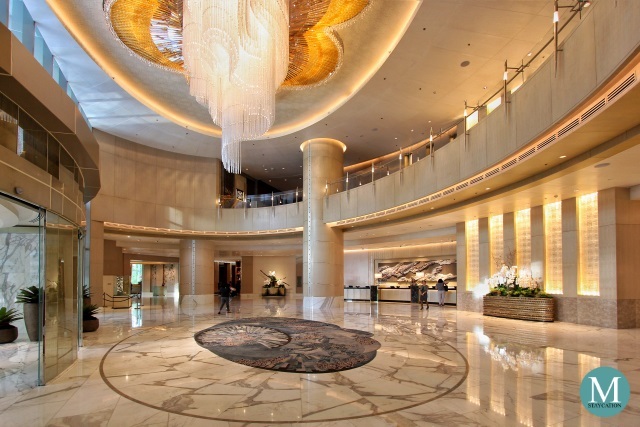 The hotel staffs were friendly and accommodating. 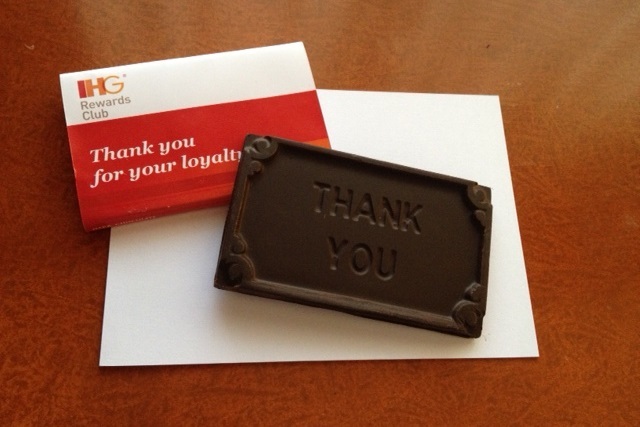 We were issued two key cards and a welcome treat to our two daughters. Both of them were given crayons, an activity book and a bar of chocolate. While waiting for my husband, we decided to visit first the play area located at the 4th floor. This area had mini slides as well as kid’s tables and chairs. 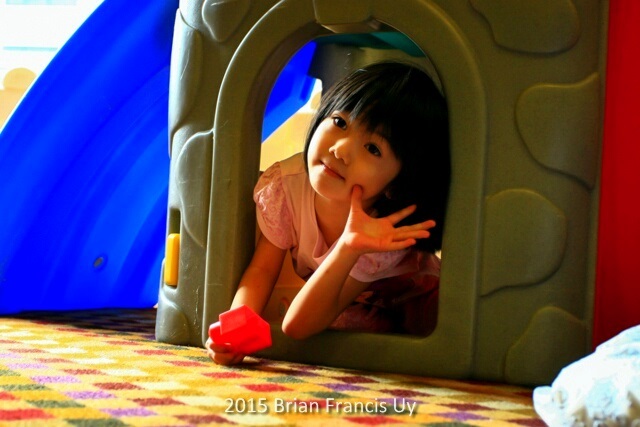 Our 3-year old Amber enjoyed playing in the slides and building with the colorful toy blocks. 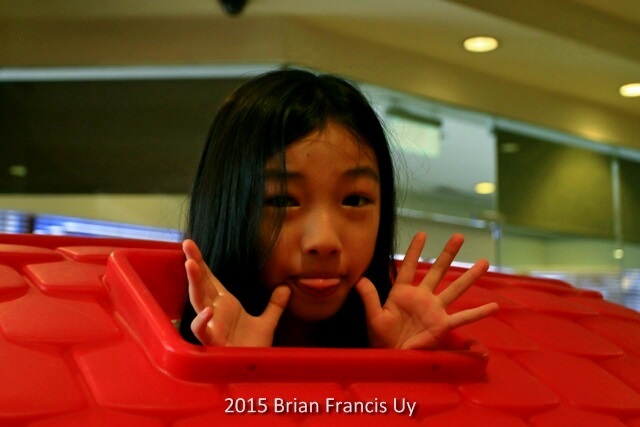 Our 8-year old Tammy was contented with her activity book, coloring and making paper airplanes. 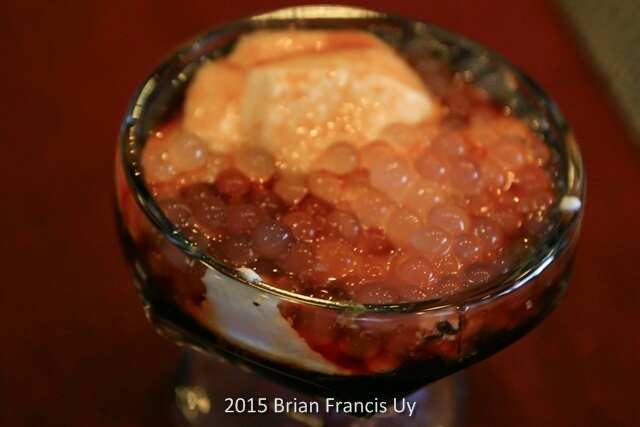 Snack time was no hassle at all, we had an option to dine at Fab Restaurant or take the hallway going to Robinson’s Galleria. Both are conveniently located at the same floor. Finally my husband arrived coming from a client meeting. Time for some rest. We went to our Twin Premiere Room which is also called a Family Room. 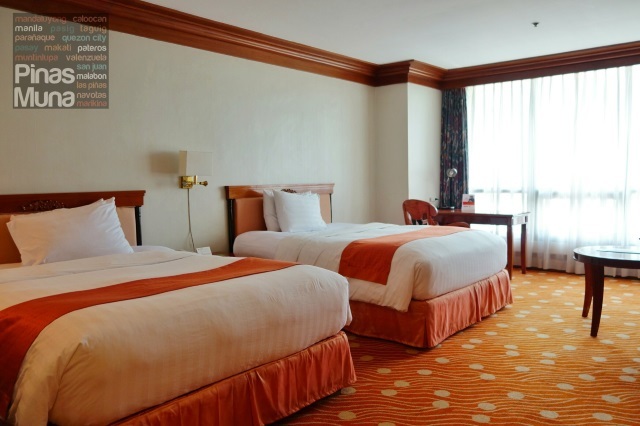 We had two queen-sized beds: thick and comfortable mattresses, white blankets, and pillows as soft as clouds. Adjusting our room temperature through the centralized air-conditioning system, and playing classic music over the ensuite sound system, I dozed into a much needed nap while the kids enjoyed playing at the living area. 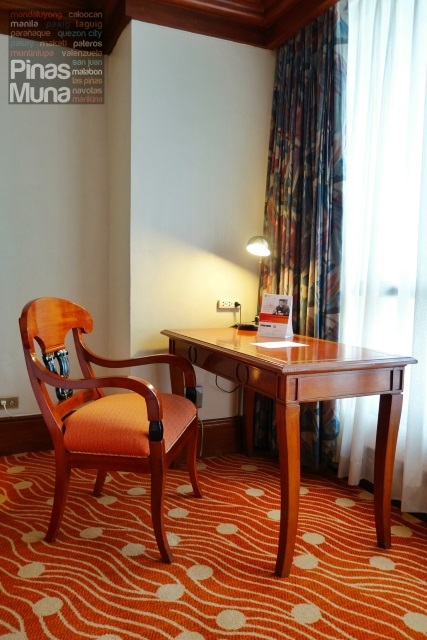 Our room also had a cable-ready LCD TV, a mini-refrigerator, a telephone, a writing desk and a chair. There's also a full-length mirror. Power outlets were conveniently located around the room. Our mini bar consisted of my favorite teas from Twinings as well as decaffeinated coffee. There's an electric kettle with which we heated water for our afternoon tea. 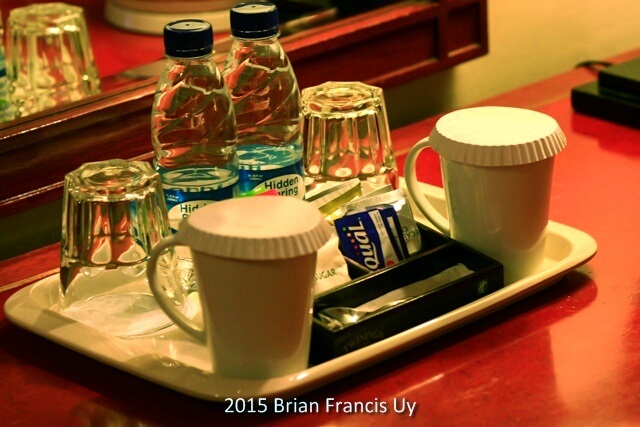 Complimentary bottled water is also provided. 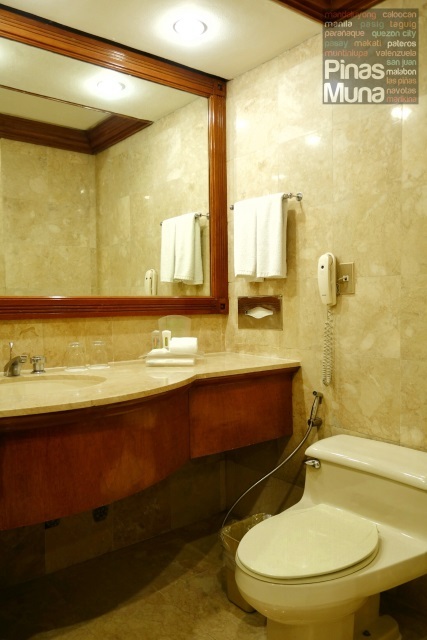 Our bathroom was clean and spacious, with a bath tub, toilet with bidet, as well as towels (face towels, hand towels, foot towels and bath towels) which were as white as cotton. We also had a hair dryer inside the bathroom. There's a complete set of toiletries as well including soap, shampoo, conditioner, body lotion, toothbrush and toothpaste. Two room slippers were also provided. 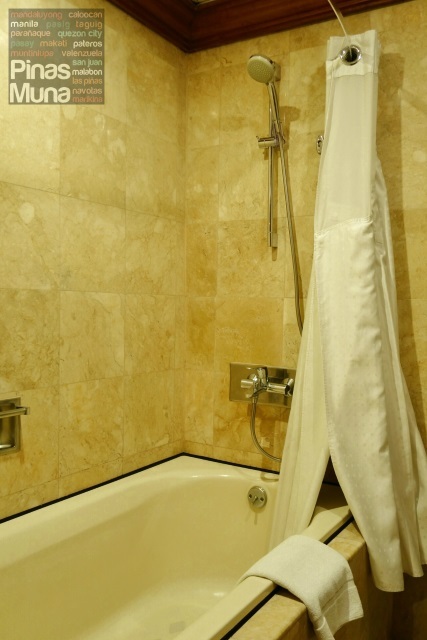 There is strong water pressure and it was easy to control the temperature of the hot and cold shower. 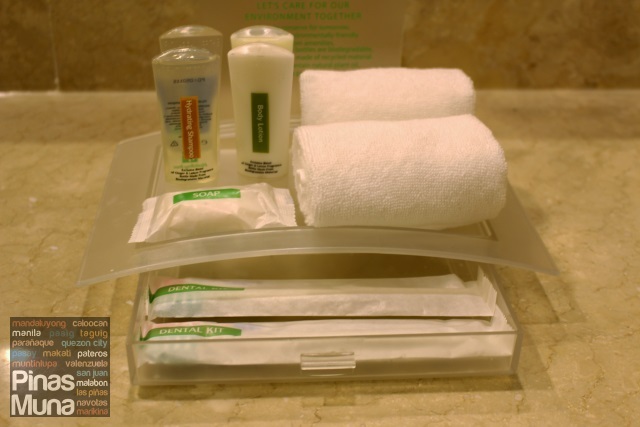 What I appreciate the most was the thoughtful note from the hotel saying that should we forget any of our essentials, the hotel will be willing to get it for us. 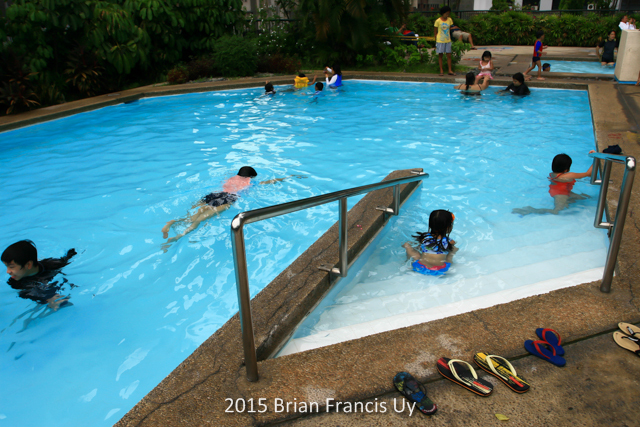 Our kids love swimming but they tend to get cold after a while in the pool. 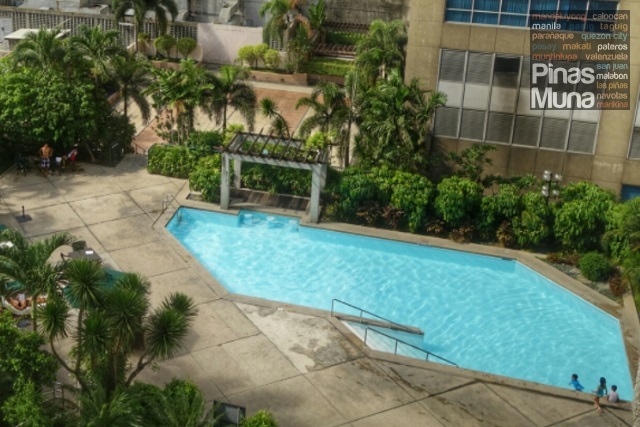 Fortunately here at Holiday Inn Manila Galleria, their kiddie pool is heated. Our kids totally enjoyed it! They played and swam until almost dinner time. 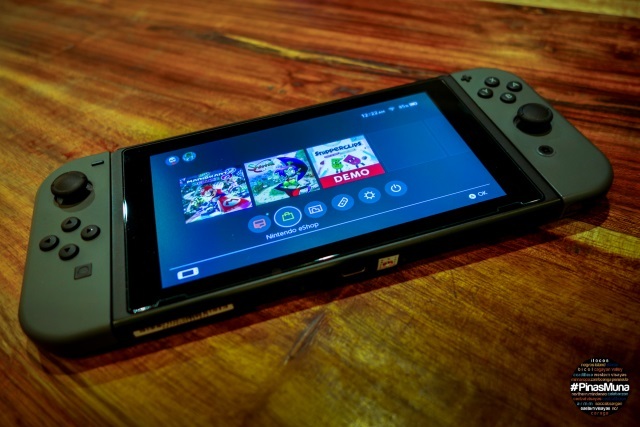 I watched them from the poolside lounge, Internet browsing with my phone via the hotel's fast Internet connection. The WiFi had fairly strong signal throughout the hotel. After swimming, the kids rinsed at the bathroom. I usually have a hard time hanging wet suits in the limited space of the towel rack. Good thing there's a string for hanging wet clothes inside the bathroom. After dinner at the mall, we lay on our comfy and spacious bed and drifted off to sleep. It was already 8 am when we woke up the next morning. Our best sleep in days! 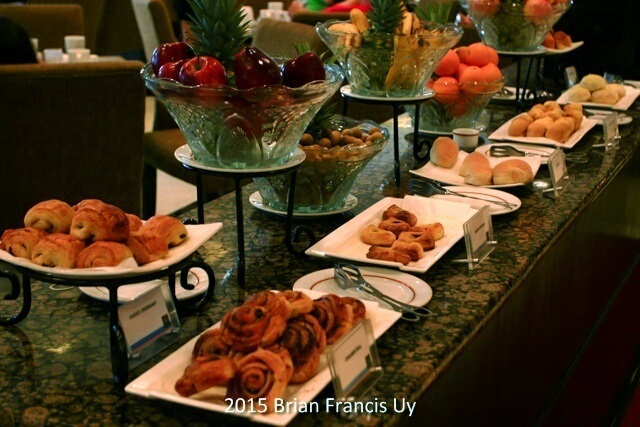 Breakfast buffet at FAB Restaurant was included in our stay, and they let children ages 12 and below to eat for free. They even provide cute colorful plastic plates and cups for children to make it extra fun for kids. 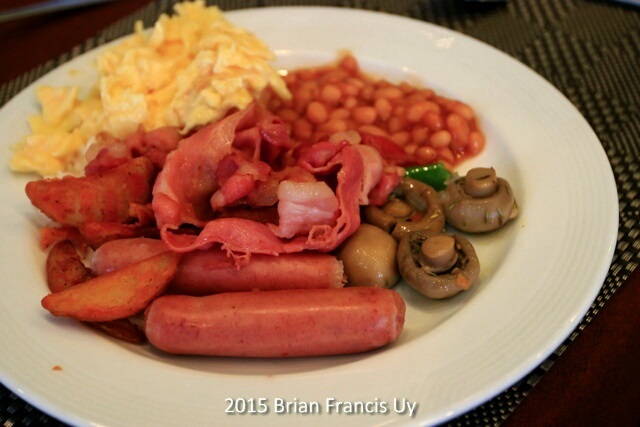 Their weekend breakfast buffet starts from 6:00am to 11:00am. 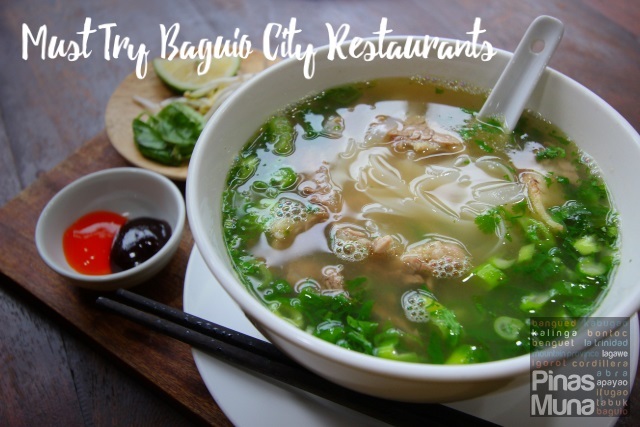 We had generous servings of congee, garlic rice, baked vegetables, bacon, eggs cooked the way we want it, even a wide spread of breads, Asian cuisines of Singaporean and Japanese, fruits, taho, coffee, tea and juices. 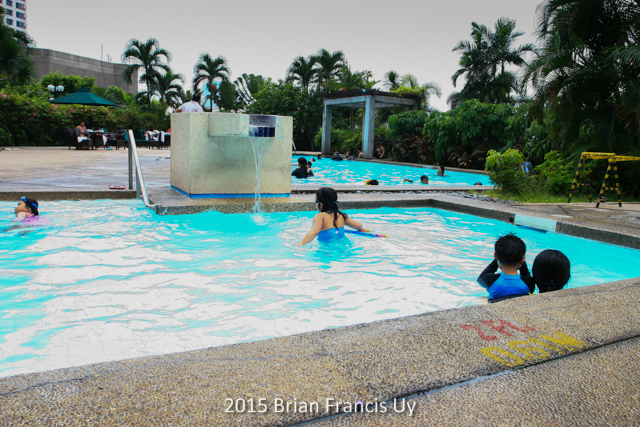 Staycation is one family activity that we enjoy a lot. Having small kids like our, we don't get to travel much. 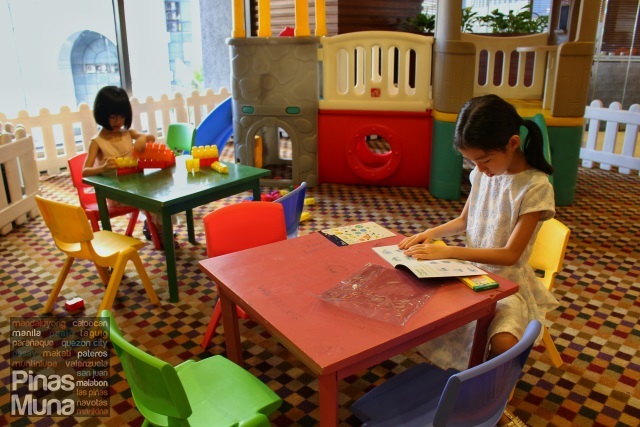 And when choosing a hotel, we always consider what activities are available for our kids, whether inside the hotel or nearby. 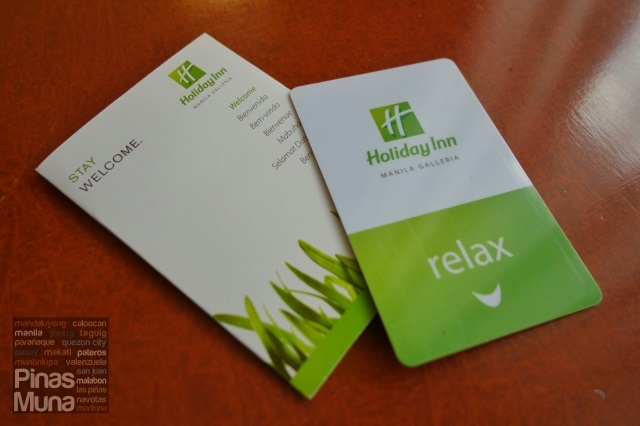 Here at Holiday Inn Manila Galleria, we did not only enjoy the amenities and the food, our kids also had a great time at the play area and at the pool. 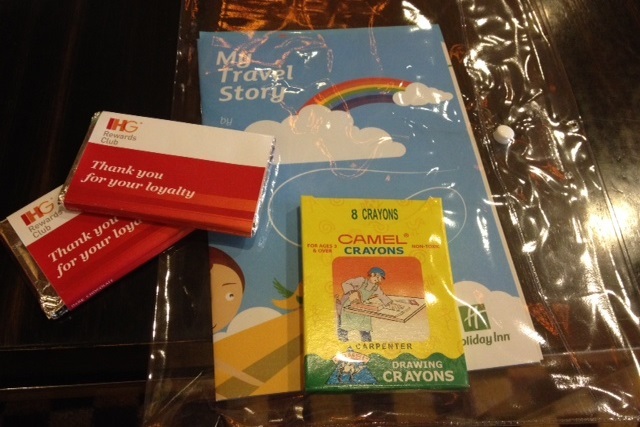 We also loved it that the hotel provided activity books, crayons and welcome chocolates for our kids. 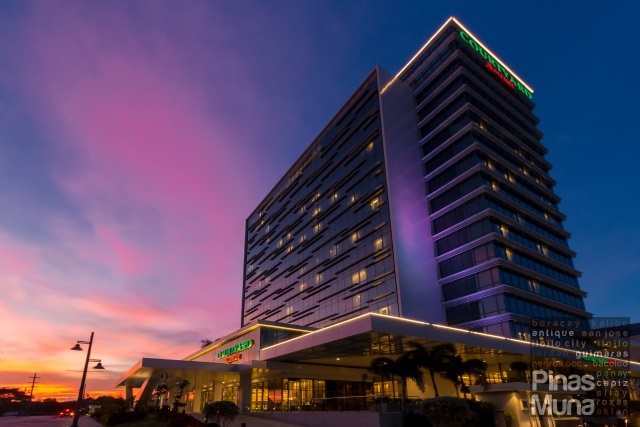 Tammy and Amber loved it here, and we promised them that we will bring their grandma with us the next time we have a staycation at Holiday Inn Manila Galleria. Disclaimer: Photos used in this article are owned by the Photographer unless bearing the Pinas Muna watermark or otherwise stated. 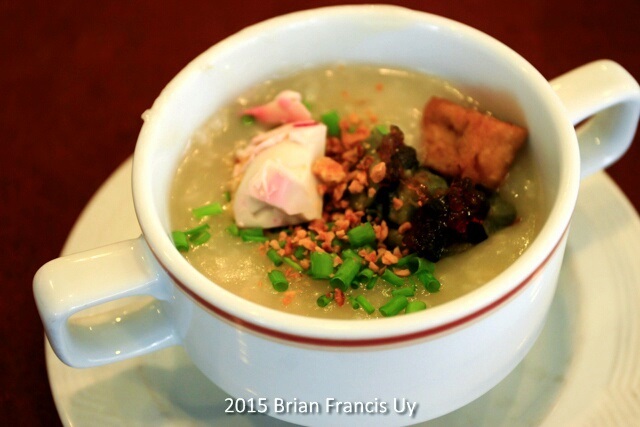 As Pinas Muna Contributors, the Author and the Photographer authorized pinasmuna.com to publish their work. 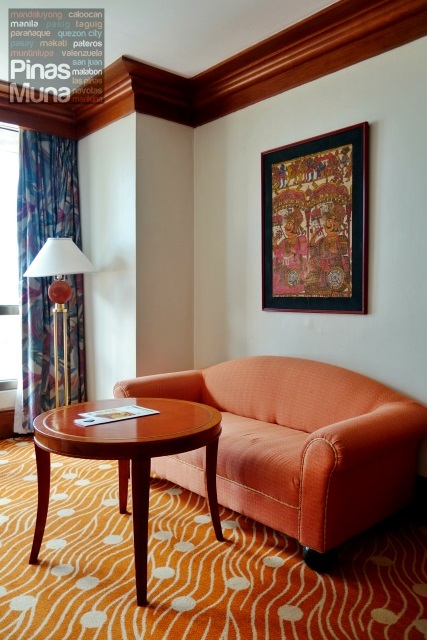 Overnight accommodation was provided by the hotel for photoshoot and review purposes only. 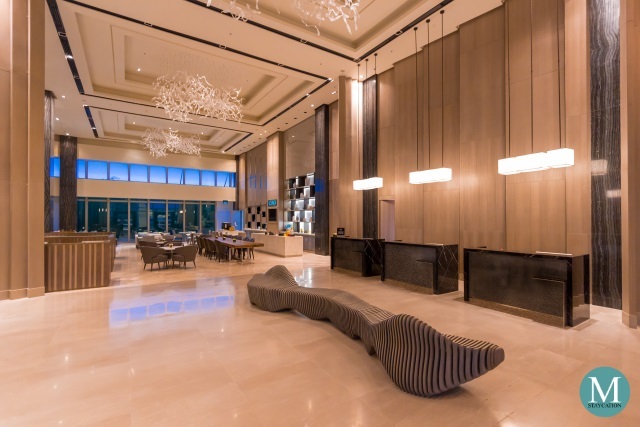 Opinion on the hotel is that of the author and is based on personal experience, which is in no way influenced through incentives, payment or any other monetary and non-monetary compensation.